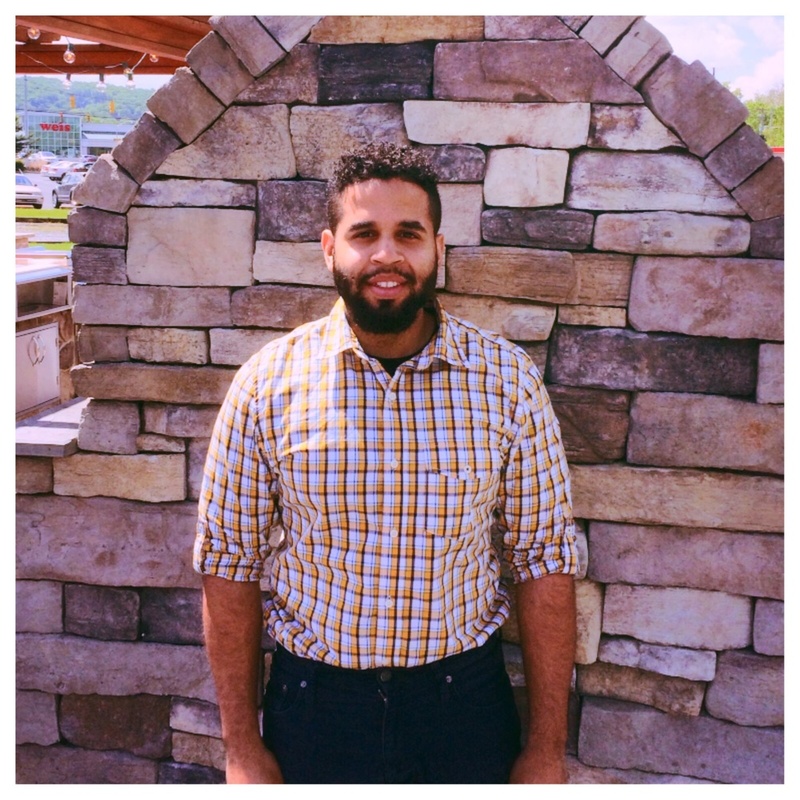 We want to welcome Josue Torres to our Sales Team. He is representing the Reading Area. He is a Millersville Graduate who studied Economics (finance concentration) and minor in occupational safety. He is a Godly young man who can take care of any of your business needs.